Tales from the Real OC (Really! ): European Tour! You can view all the latest details for these signings on my German publisher's website here. Love this German cover for FATED! Stay tuned for more tour information coming soon! Do you know if the Soul Seekers Series will be translated into Norwegian? Please answer! Hi GK - Each country uses a different publisher and, while I'm not sure of all the release dates at the moment, I'll be sure to announce as soon as I know! Thanks for your support! Thanks so much, Sarah--I'm so glad you're enjoying Riley's stories. My publisher decides where I travel and I just get to go along for the ride, but I'll be sure to announce if I'm signing in Paris--it's one of my favorite cities! 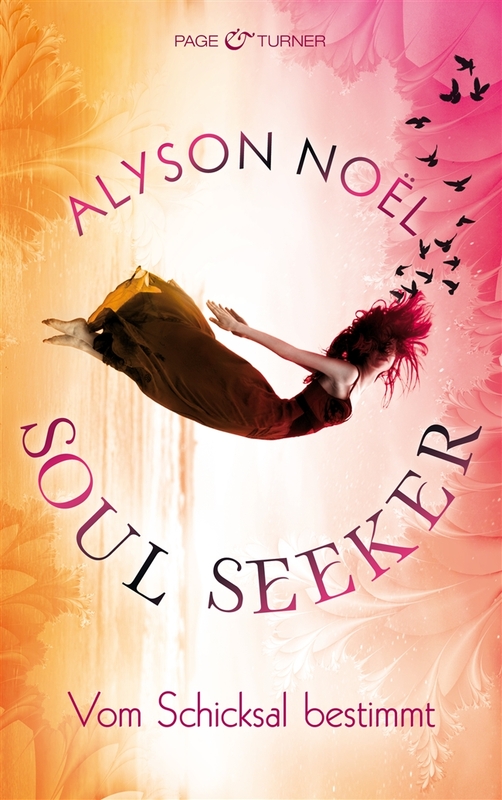 You can keep up with all my latest European tour details on my website at http://www.alysonnoel.com/soul-seekers/events.php and on my iPhone app, which you can download for free at www.road.ie/Alyson-Noel.